Nine Inch Nails are back because it's 2013 and enough time has passed since they were away. Trent Reznor has apparently been recording NIN songs in secret over the past year and announced last week that he'd be releasing an album called Hesitation Marks due out on September 3, and now we've got the first single to share with you. 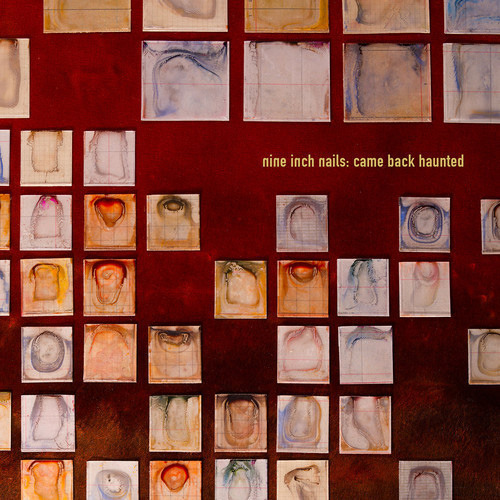 It's called “Came Back Haunted” and though Nine Inch Nails never really spoke to me, I can definitely confirm that this will please people. Even me, a little bit. Below you'll find dates for the worldwide tour that NIN will be embarking on, taking Godspeed You! Black Emperor and Explosions in the Sky with them.